What is your life calling you to be? It’s a question we all eventually ask ourselves, and finding the answer is one of the most important endeavors we can undertake. Statistically, we spend nearly 30% of our waking hours at work—substantially more, even, than we spend with our families and friends. Doing work that excites, inspires, and ignites you is critical to both your personal satisfaction and your contribution to the greater community. The Career Discovery Career Coaching Package will help you clarify your interests, focus on your strengths, identify your direction, and get positioned for an effective job search. Together, we’ll take a journey to learn about your personality, values, interests, strengths, and ideal employment conditions. 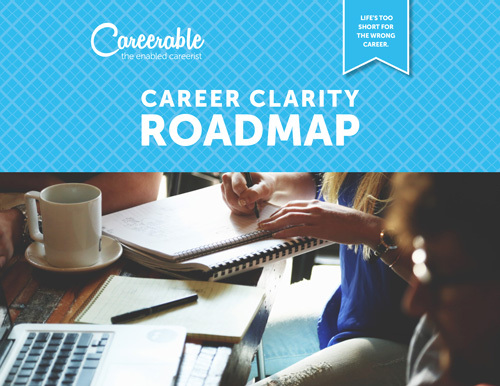 You’ll create Personal Mission & Brand Statements to clearly define yourself and your career goals. Within those statements, we’ll identify what you do, who you do it for, and what makes your contribution unique. We’ll also do the Birkman Personality Assessment to increase your self-awareness. Next, we’ll translate the highlights to your resume and LinkedIn profile to ensure you’re putting your best foot forward — online and off. Then, we’ll create a Networking Action Plan to help you leverage your existing network and identify new contacts outside your current circle of colleagues. I’ll introduce you to valuable contacts from my personal network, too. Once you’ve landed an interview, I’ll create a customized interview prep plan to help you feel confident and ready to WOW! Throughout the entire career coaching process, I’ll act as your career advisor, hold you accountable, and keep you focused and on track. What you bring to your employer is a unique set of skills, experiences, and strengths. Discover the best career for the best you with the Career Discovery Package.